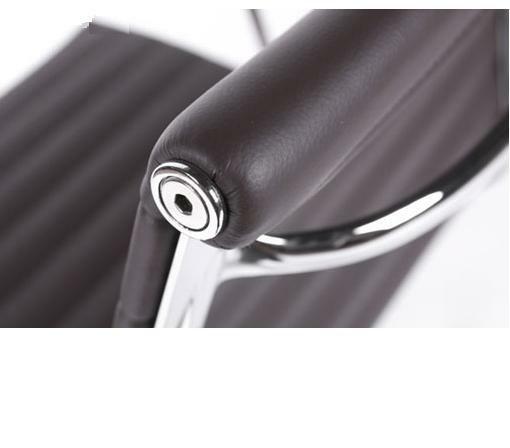 AG Management Chair features high tech chrome plated steel frame, washable PU leather seat and back. Ergonomic one-piece seat provides long term comfort. The chair swivels for easy entry and exit. 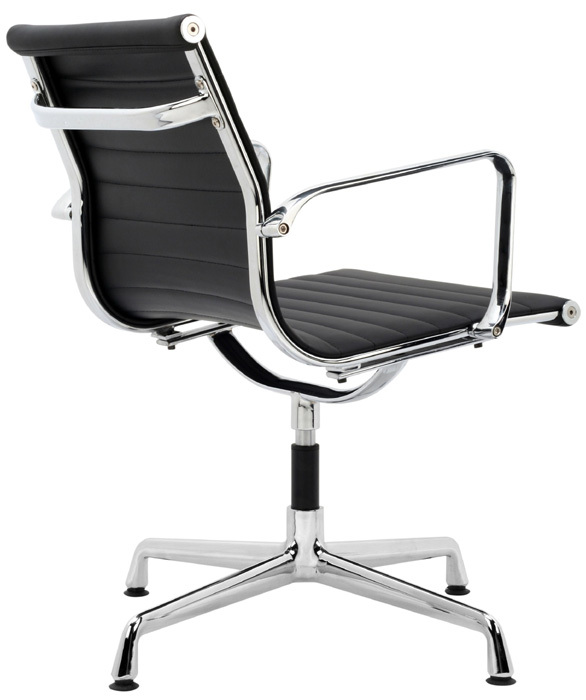 Make this stylish ribbed back office chair a part of your home, office or conference room today. -- Please Choose an Option --	20"W x 23"D x 32.75"H: Seat Height - 17"